Reenactors dressed as Spanish conquistadors and as a priest. Image courtesy of De Soto National Memorial. For much of the sixteenth century, France and Spain competed for control of what would become the southeastern United States. Spanish interest in the land started in the 1520s, when Lucas Vasques de Ayllon sponsored three voyages to the Europeans’ New World, explored Chicora (a land between the Cape Fear and Santee rivers), and established settlements near what became Jamestown. Ayllon’s accomplishments were short-lived, because disease soon decimated the colonists and took his life. His settlement was abandoned in 1526. Shortly afterward in 1539, Hernando De Soto traversed the Appalachians in search of glory and gold and a major waterway that led to Asia. In his quest he found few treasures, but he eventually found the Mississippi River. Meanwhile, he made enemies among a few Indian tribes, who later thwarted the efforts of explorer Juan Pardo. The best chance for Spanish settlement, however, came via the efforts of Juan Pardo. The Spaniard led two expeditions into the Catawba Valley and the mountains of North Carolina and Tennessee. In so doing, he established several forts, tried to Christianize the Indian tribes, and built a good rapport with some chiefs. For a while, the Spaniards lived off the generosity of the Joara, but the actions of a subordinate more than likely revived animosity toward the Spaniards and contributed greatly to the failure of the Spanish to conquer this part of the New World. During the 1580s, English settlements began on the Outer Banks, and Spain started losing economic and political dominance in the European race to claim North American land. The year 1588 was pivotal, for events in Europe and in North Carolina proved to be a blow to the Spanish Empire. For one, the defeat of the Spanish Armada boosted the confidence of the English and helped establish their sense of Protestant identity and their country as a commercial nation. And, that year Vicente Gonzalez found evidence that an English settlement had been on Roanoke Island. Spain had been concerned for some time that England established settlements in North America yet had made little effort to prevent the English from doing so. 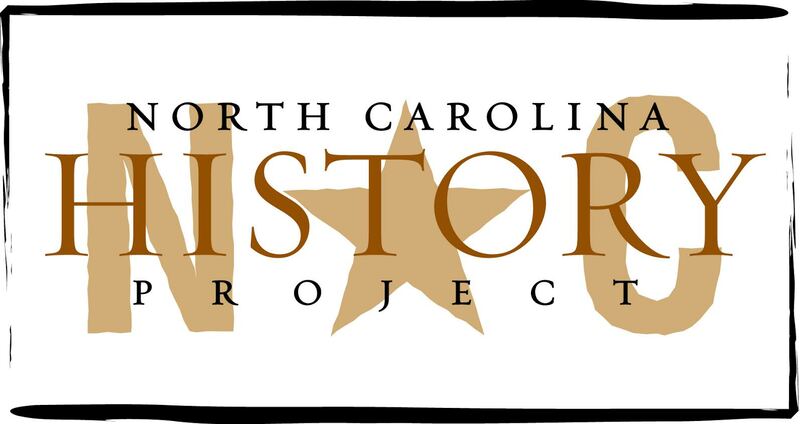 After 1588, a weaker Spain had not the resources to respond to English settlement, and with little resistance from European powers, England claimed North Carolina. David Gress, From Plato to NATO: The Idea of the West and Its Opponents (New York, 1998); Paul E. Hoffman, "New Light on Vicente Gonzalez’s 1588 Voyage in Search of Raleigh’s English Colonies" North Carolina Historical Review (April 1986) 63: 199-223; Charles Hudson, The Juan Pardo Expeditions: Exploration of the Carolinas and Tennessee, 1566-1568 (Tuscaloosa, 1990, reprint, 2005); William S. Powell, North Carolina: Through Four Centuries (Chapel Hill, 1989).